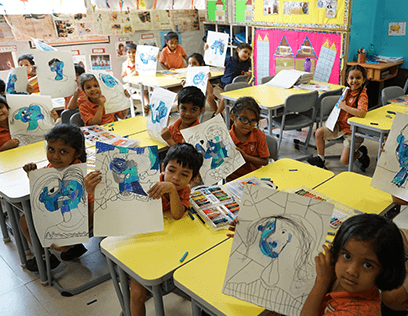 The Junior School at Aditya Birla World Academy follows the Cambridge Primary Curriculum in English, Mathematics and Science. 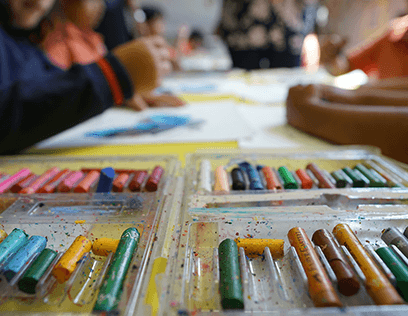 These core subjects develop the essential skills in literacy, numeracy and scientific enquiry essential to their knowledge and understanding of the curriculum. 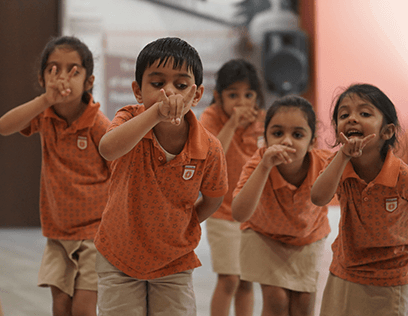 We also have a wide range of co-curricular activities that inspire our children to discover their innate potential and talents and help them make an informed choice. each of which forms an integral part of our curriculum. "Education is not preparation for life; it is Life itself." The secret to educating a student lies in respecting the child. 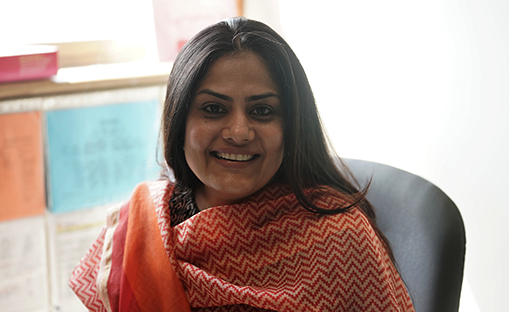 The well-rounded philosophy, at Aditya Birla World Academy focuses on the development of the ‘whole child’. We strive to create a learning atmosphere where happiness is contagious. Our aim is to foster a positive attitude in our children; nurturing compassion and developing a deeper understanding of community. We seek to enrich the minds as well as the spirit in our children.We embrace qualities like gratitude, compassion, respect, integrity, tolerance, perseverance, and humility, while encouraging independent thinking, responsibility, introspection, and self-control, which our children give evidence to, both within and outside, their learning environment. 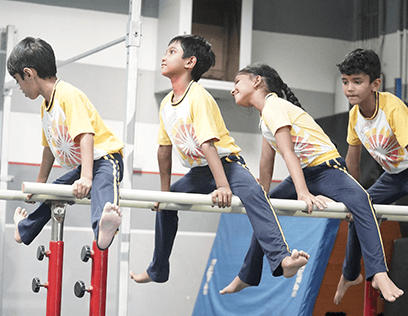 The curriculum is flexible and encourages experiential activities where our children learn by doing. They freely exhibit and enjoy a spirit of enquiry and endeavor to understand the importance of international mindedness. The learning environment is relevant and challenging, keeping in mind that each child learns in different styles, and at different rates.We are blessed with a conscientious team of teachers and supportive parents who facilitate the evolution of our children into responsible, self-motivated, resilient human beings.We aim to provide a positive experience while building a solid foundation for all our learners in the primary phase, as these are the building blocks upon which their entire education stands.We look forward to sharing your child’s journey with you as they navigate through life, learning, growing and becoming the wonderful young people they are destined to become. and use them to move forward in a positive direction." 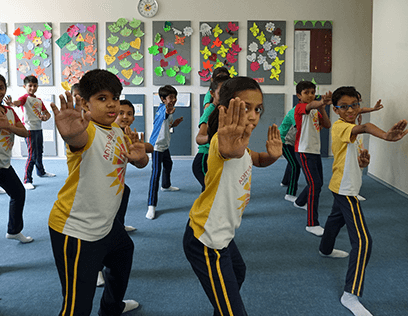 At Aditya Birla World Academy, the emotional well-being of our students is of utmost importance. Knowing how to manage our emotions so that we are better able to endure stress and cope with the challenges in life is very essential in the world today. It is for this reason that we lay emphasis on developing an emotionally intelligent student. We have a Counselling Department in the school that works with our learners individually and in a group setting, enabling as well as equipping them with life skills that are crucial for healthy emotional development and growth. There are multiple forums where the team delivers explicit lessons that teach social and emotional skills. 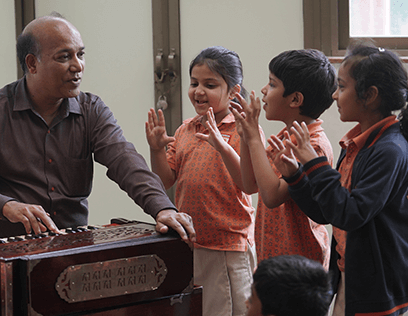 At the Aditya Birla World Academy, the emotional well-being of our students is of prime importance. Today with the growing challenges, the better we are able to manage our emotions, the greater will be our capacity to enjoy life, cope with stress, and focus on priorities. Taking this into account we at Aditya Birla World Academy work toward building an emotionally intelligent learner. 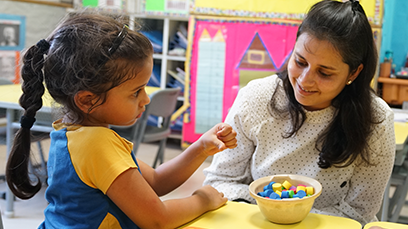 To help students deal with daily stressors, develop adequate life skills and learn effective coping mechanisms, we have Talk Time classes for our learners' of grades 1 to 5. During this forum, they express their thoughts, views and opinions on various topics while also learning how to deal with problematic situations positively. The goal at every stage is to equip our learners with self-regulatory mechanisms, develop a positive self-image, enhance their strengths, and grow into well-integrated, resilient individuals. This strengthens their emotional health and hones their social skills considerably.